The Ukrainian Armed Forces also lost six tanks, five infantry fighting vehicles and armored personnel carriers in the past 24 hours. 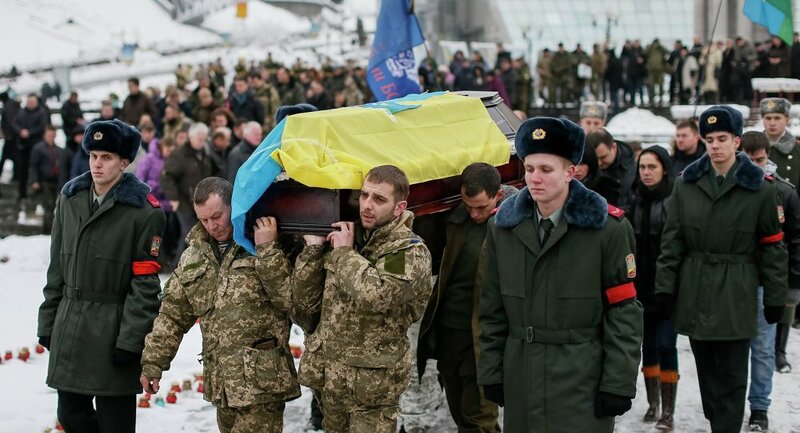 DONETSK, January 20 (Sputnik) — Ukrainian government forces have lost more than 120 soldiers in attacks on positions of Donbas militia in eastern Ukraine in the past 24 hours, a senior commander of the armed militia in the self-proclaimed Donetsk People's Republic (DPR) said Tuesday. "As a result of continuing fighting, the Ukrainian troops have lost over 120 soldiers, six tanks, five infantry fighting vehicles and armored personnel carriers," said Eduard Basurin, deputy commander of DPR militia. 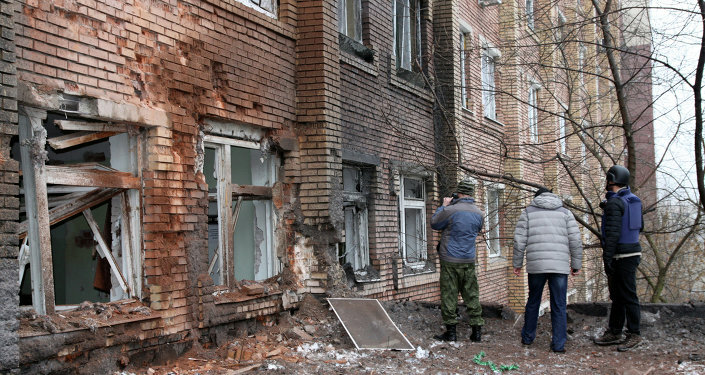 Basurin added that at least four civilians have been killed and 12 injured in shelling of Donbas territory by Kiev-led forces over the same period. According to Basurin, “over the past 24 hours Ukrainian government forces have been attacking the militia positions non-stop.” Independence supporters managed to repel the attacks carried out by the Ukrainian Armed Forces units, the National Guard and the Right Sector. Despite the ceasefire deal agreed between independence supporters and Kiev in September 2014, hostilities continue in the Ukrainian eastern regions. Over the weekend, Kiev shelled residential areas in eastern Ukraine. 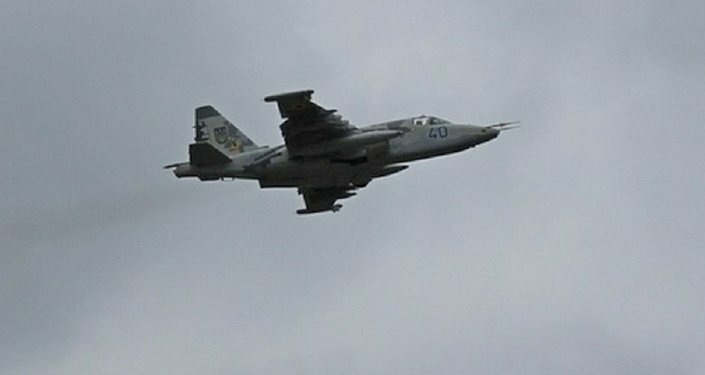 On Monday, a senior commander of the armed militia in the self-proclaimed Donetsk People’s Republic said that more than 30 civilians, including children, were killed on Sunday in the city of Horlivka in the Donbas region in a series of airstrikes carried out by Ukrainian combat jets.